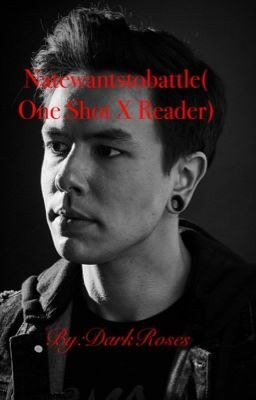 This is my 1 time i am writing a story of a one shot youtuber....And that youtuber named.....Natewantstobattle!! Yes Nate is my 2 youtuber i liked of all time! So of your intrested. Go on and check it out! !